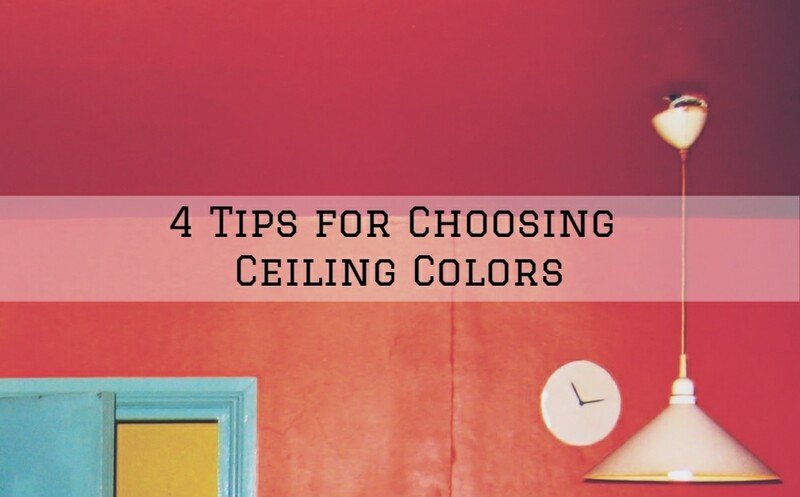 When choosing between paint and wallpaper for the purpose of creating an accent wall, you will run into some pros and cons with either option. So if you can’t quite make up your mind between the two yet, we understand, which is why we will try and look at each option in detail in an effort to help you make the best decision for your situation. Preparation is a crucial part of any paint or wallpapering process, and the time and effort required should be taken into account when choosing between paint and wallpaper. This is especially important if you have an existing finish or an aged wall to work with. For instance, removing an existing wallpaper can be a hectic task that requires the right tools, skills and the patience of a saint. While you can strip the wallpaper using chemicals or stripping tools, you need to be careful not to damage the wall itself. Removing existing wallpapering and/or applying new wallpaper on your accent wall should probably be left to trained professionals. Removing existing paint and replacing it with a new coat is a relatively easier process compared to stripping wallpaper. But still, all the loose old paint, imperfections and dirt needs to be removed before painting can begin. 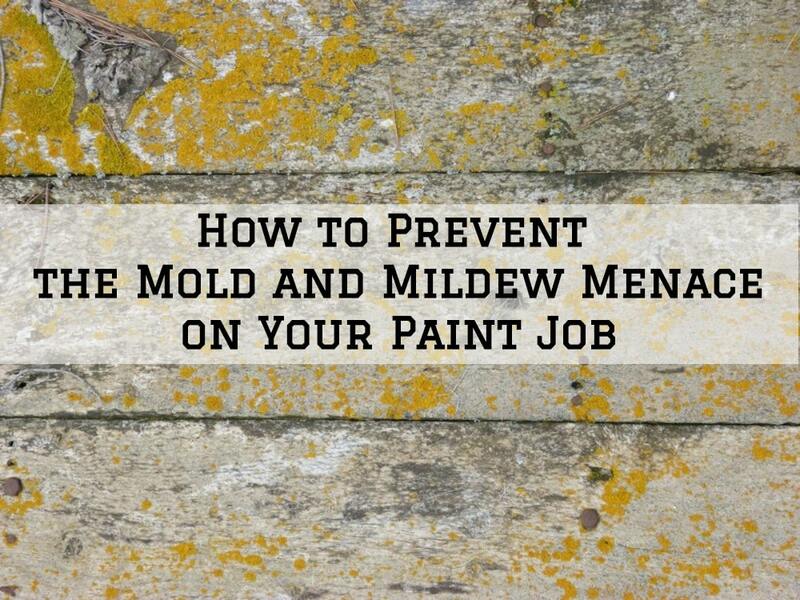 You will also need to apply a primer to make the surface more receptive to your new coat of paint. Both wallpaper and paint come in a wide range of colors and varieties. Wallpaper is available in vinyl or paper surfaces with unlimited pattern options, while paint comes in various sheens and glosses. Generally, wallpaper tends to be more durable and holds up pretty well against the wear and tear in high traffic areas. However, you might want to skip the wallpaper if you plan to create an accent wall in areas such as high-moisture kitchens and bathrooms. The adhesive used to hold the wallpaper might start breaking loose due to extended exposure to high moisture. On the other hand, paint is a great option if you want to create a quick and inexpensive accent wall. Semi-gloss to high gloss paints are durable and are usually reserved for trim, exterior doors, etc. But you can take advantage of this durability when creating an accent wall, especially in high-traffic or high-moisture areas. The only downside is that paint can easily chip off when hit or scrapped compared to wallpaper. Both wallpaper and paint are available in varying prices from the high-end to the low-end. 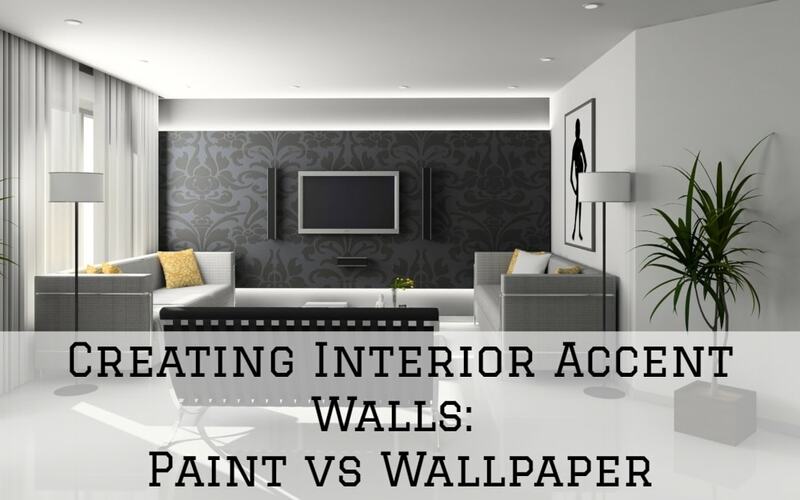 However, wallpapering tends to be more expensive compared to painting an accent wall. Buying wallpaper rolls, supplies and installing it will cost you a little more than buying paint supplies and painting. Note, however, that inexpensive wallpaper rolls are also available, and if you have some wallpapering skills, you can probably cut the cost down. 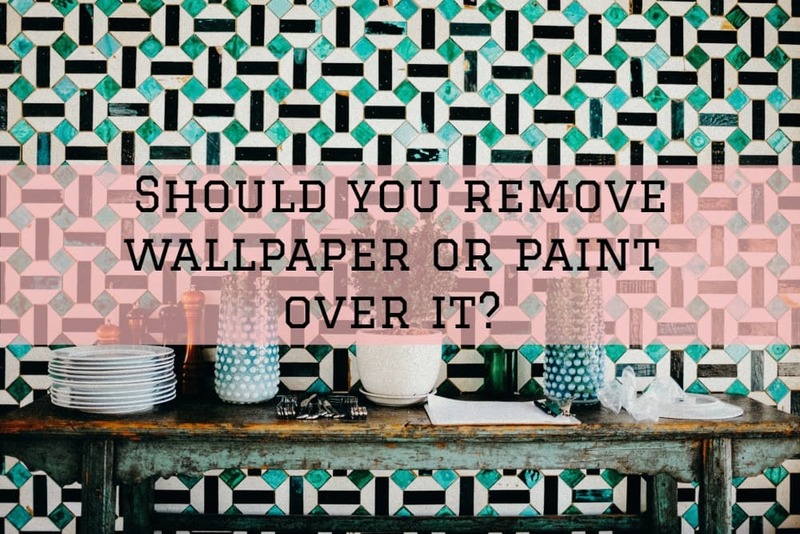 Generally, the cost of the two options shouldn’t be a major issue considering that you’re probably only going to paint one wall. The biggest worry should be getting a reliable trained and experienced professional that can create a remarkable accent wall that lasts. Creating an accent wall is a creative and easy way of adding some drama and excitement into your living space or simply directing the viewer’s attention to a particular area of interest. Both paint and wallpaper are viable candidates for accenting interior spaces, however, your choice will depend on consideration of a few factors listed above –which we hope have helped. If you need any professional help with creating an accent wall or general interior painting in Warsaw Indiana, Syracuse Indiana, Kosciusko County, Columbia City, Winona Lake Indiana or Goshen, Indiana, our pros at Matthews’ Painting Company can help.